0.21 MB, 1920x1080px, 4.9 secs. 4.35 MB, 1920x1080px, 4.9 secs. 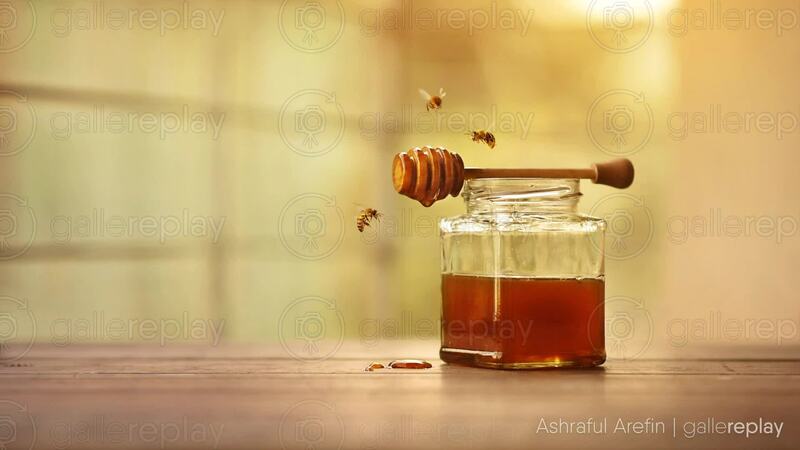 Honey dripping from a wooden honey dripper resting over a jar, surrounded by flying bees.